*Does your child have any illness/allergy? Leevale AC is hosting an Athletics Ireland Summer Camp at CIT track on the week Monday July 8th – Friday 13th, 10:00 am to 2:00 pm each day. 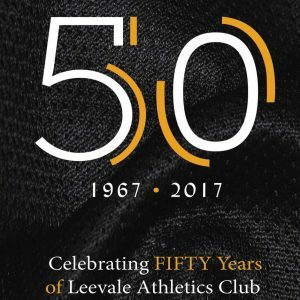 Register here for the Leevale Summer Camp. 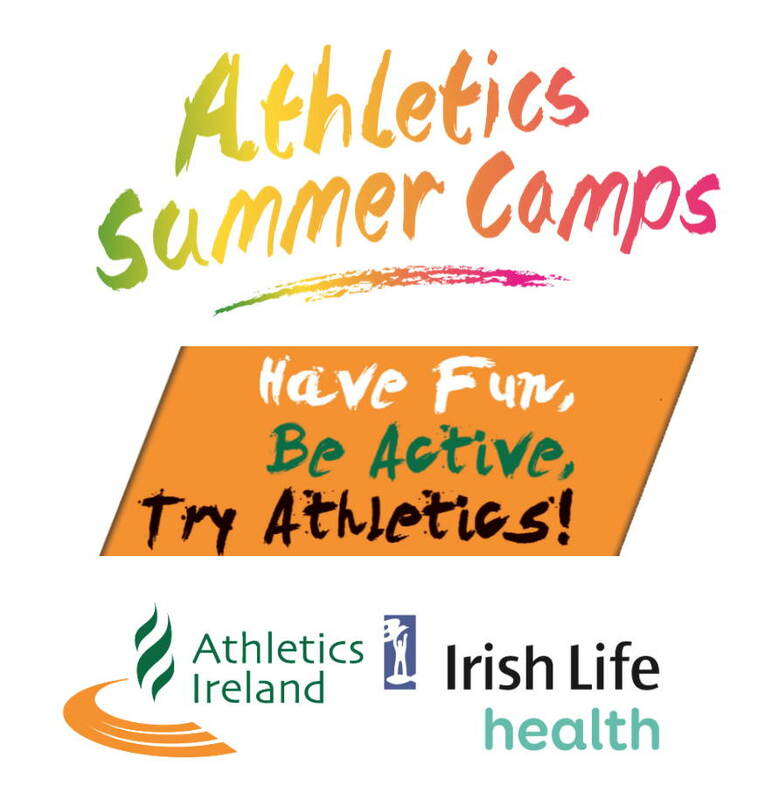 The camp is open to children aged 6 – 12 and the price is €60 for one week with a €10 discount for additional family members. You do not have to be a member of an athletic club in order to attend. Please note that photos may be taken at the camp for publication on the Leevale website.